and, of course, pests. Mosquitoes are especially bad here, but you probably already feel that! 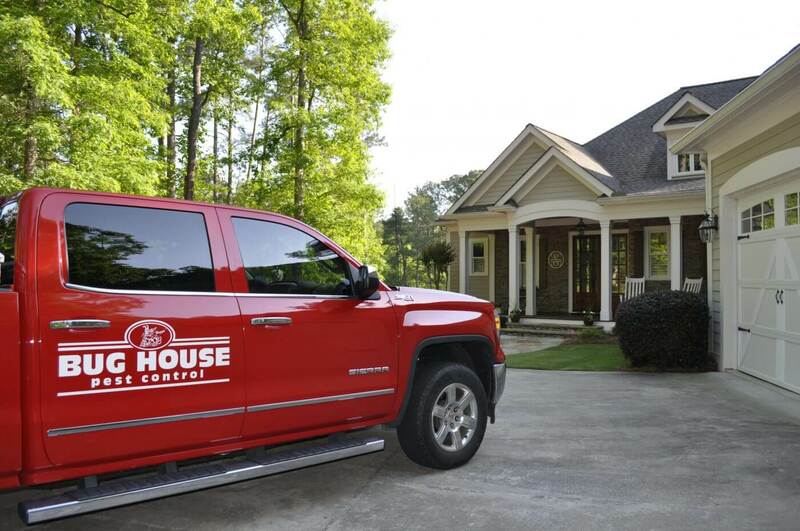 No one likes the bugs we find here, which is why our Lake Oconee pest control services are the perfect way to keep you and your family safe all year long. We look forward to serving your Lake Oconee home. We are here to serve you and the Lake Oconee community. On time, professional, friendly and delivered top quality service. Job well done, and no more bugs! The price was very economical. I'd recommend to any residence or business.